Cheap 3D Printing Service: What Can You Expect? Cheap 3D printing service is something that is very much in demand these days. Historically, one of the problems with 3D printing has been price. 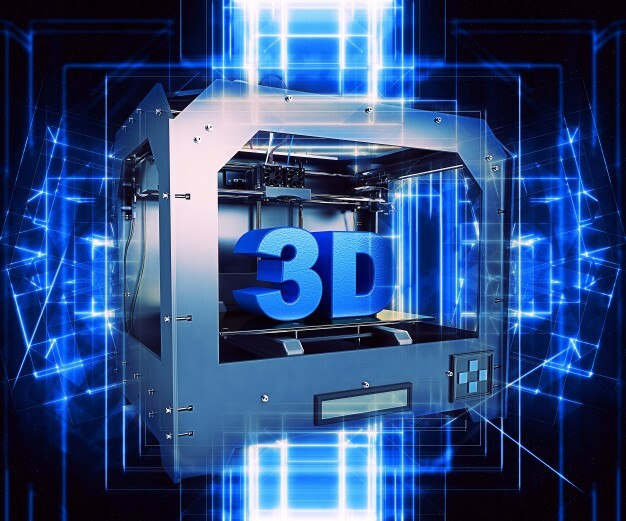 However, in recent years, the demand for 3D printers has driven prices down to the benefit of businesses looking to get a small batch of products printed. But can you still expect quality? When it comes to manufacturing, it can be a tricky position for those running small- to medium-sized businesses which are creating a sizeable number of products, but not on any industrial-scale level. The problem, of course, is that unit cost is driven down by mass manufacturing. But there could be a number of reasons why you don't want a large amount of items: perhaps you don't have the room to stock a large amount of products or parts, or perhaps you don't expect to sell a massive volume of this particular product or part. Whatever the reason, 3D printing can be a cost-effective solution to this issue. Case studies have shown that unit costs stay relatively low when only manufacturing a small number of items via printing; whereas traditional manufacturing costs, with such a small amount of units, doesn't start to become effective until after a far larger volume of units. This is exactly why 3D printing UAE is something you should definitely consider if you're looking to manufacture in the GCC. And you need not expect low quality either; today's modern printers can produce photo-realistic, full-colour accurate items. You can find your low production solutions at 3DVinci Creations. Our cheap 3D printing service doesn't let up on quality and can be trusted to produce either a few hundred or a few thousands of your products or parts. Offering quality and cost-efficiency, you can find out more from our website - http://www.3dvincicreations.com/.